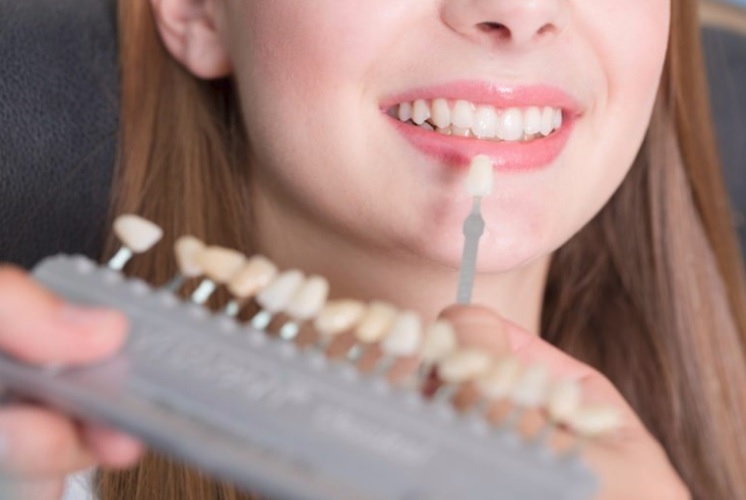 A number of individuals often take dental veneers lightly or for granted as it is being considered to be the lesser substitute of dental implants and other related tooth restoration procedures. This however, is simply not true as veneers provide a cost-effective solution to a number of tooth problems. Let us look at why you will want to consider getting a dental veneer today. Veneers cost in Sydney are justified with the amount of benefits that they provide to their clients. Dental veneers are perfect for those who are not comfortable with dental surgery or other invasive procedure. This is because this type of procedure does not require any anaesthesia making their installation relatively pain free. Composite veneers cost per tooth in Sydney is also far cheaper when compared to major dental procedures and can be completed in just a single sitting. On the other hand, porcelain veneers cost in Sydney is a little bit higher and is great for those who want to go even further beyond their extra budget allocation. As much as possible, people want to save their teeth and not have them replaced with an artificial one. It is good to hear that people today will be able to achieve just that in a timely and effective manner with the competitive dental veneers cost in Sydney. As a result, just about anyone will be able to receive dental veneers at any given time when the need calls for them to do so and without spending a fortune.